I am Ula and I’m a mum of Lily (3.5yrs old) and Arabella (2yr old). I have dreamed of distant, far away places since I can remember. I love to explore new countries, cultures, get to know new flavours and people. Since my studies I could not sit in one place (I lived in 15 different cities, in 7 different countries). You can say that life on a suitcase was definitely a part of me. Since I had my own home and I started to travel with my little family, I feel that seeing new places is even more special. Discovering the world through the eyes of my children is one of most wonderful moments of parenting. I believe that there is no better substitute to tell my kids how important they are in my life than to give them my time with them … without a computer, no telephone next to us, or thinking about work or daily duties. 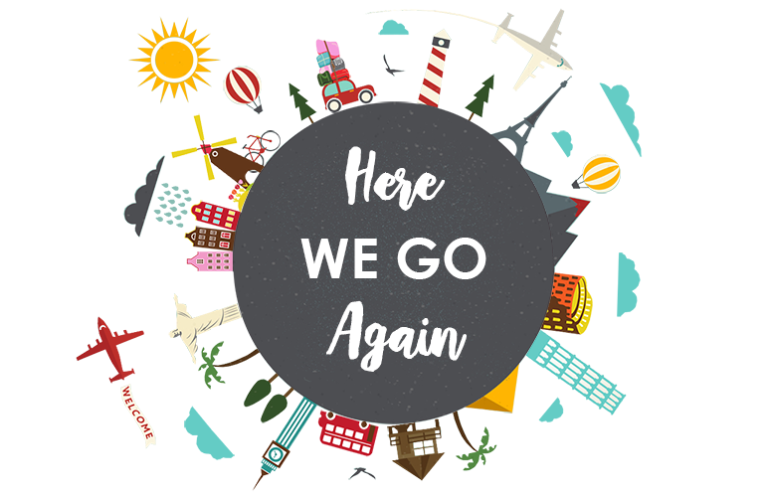 Packing, preparing the whole trip, all the costs related to travelling, listening to the whining and that the trip is too long, that they want to drink / eat or it is boring…definitely makes every parent to wonder ‘Is this all really worth’? Is it not better to buy ‘All Inclusive’ and sunbathe by the pool while children are splashing in the water? Do not get me wrong, I’m a full time working mother… I’m a mother 24 hours a day, 7 days a week, and sometimes I dream about such holidays. But let’s be honest, all of us know that there are not family holidays that are 100% restful and they still require a lot of energy. 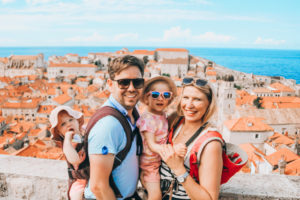 I would like that my blog inspires parents, that travelling with children is worth it and not so ‘exhausting’ as much as we all think … that you can really love short or long family outings. I would like to inspire you by showing you the places we visited and which we have loved…and at the same time pay attention to the key tips of traveling with children. But mainly, I would like one day (when my children are grown up) to return to my diary and think that I opened my children’s minds, hearts and souls to the diversity of this world, that I did everything to make them passionate about travelling.